Vybz Kartel continues to make his mark on dancehall from behind bars. The embattled dancehall star was named favourite male local artiste at last night’s Youth View Awards in Kingston. Vybz Kartel’s two sons Little Vybz and Little Addi along with his wife Tanesha Johnson was there to collect the award on his behalf. Sources close to the former Portmore Empire boss told Urban Islandz that he is elated by the award and feel good to be recognized for his continue contribution to dancehall. “Addi (Vybz Kartel) is happy about the award because it’s always a good feeling to be recognized in some way shape or form for his contribution to dancehall,” the source told us. “Kartel continue to be one of the leading deejay in dancehall despite being behind bars for four years now. 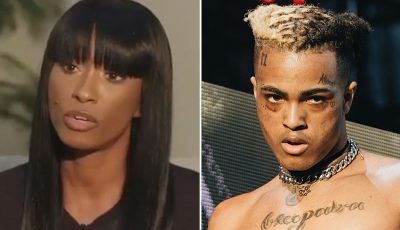 It just show that Kartel run dancehall,” the source revealed. 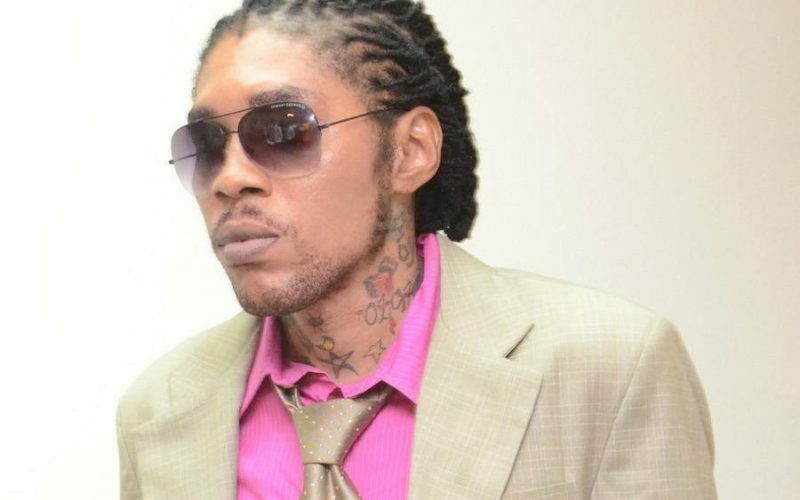 Vybz Kartel, real name Adidja Palmer, is currently serving a life sentence for his murder conviction last year. He will be eligible for parole in 35 years from his sentence. The incarcerated deejay has maintained his innocence and is appealing the conviction. Too much garbage music in dance hall . Since Kartel no one has that talent to take over .